Here’s a nice little plug by my buddy Chris Baker, the author of Moon Costa Rica. Former Frommer’s Costa Rica Author To Offer Costa Rica Tours. Cerveceria Costa Rica just bought North American Breweries, one of the largest independent brewers in the U.S. In addition to Genessee and Labatt beers, NAB also owned several craft beer brands. Not sure when any of this will affect beer selection on the shelves and in restaurants here. See the full Reuters story here. If you understand Spanish, I recommend picking up a copy of today’s La Nacion, which features a publicity supplement chock full of good contact info on a range of restaurants, wine bars, wine distributors and classes being offered around San Jose and the Central Valley. Correlation Between Country’s Chocolate Consumption And Nobel Prize Winners ‘Surprisingly Powerful,’ Says Study. 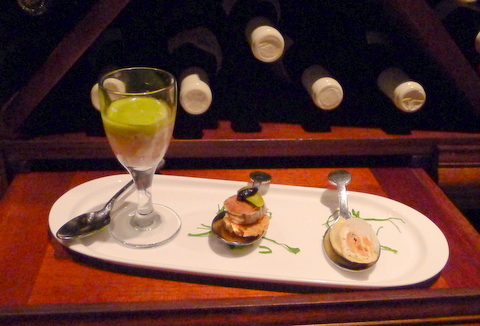 Come learn more about Chocolate with us on our upcoming Culinary Excursion! Costa Rican cuisine – Wikipedia, the free encyclopedia. 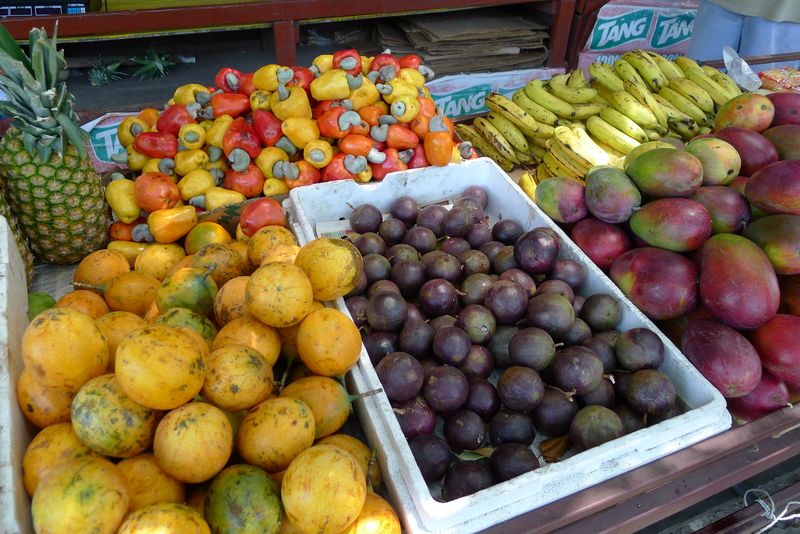 OK folks, here’s your chance to support a a new book on Tropical Fruits. Tropical Fruits of the World — Kickstarter. Written and photographed by Rolf Blanke, the book will cover some 330 tropical fruits from around the world. The Kickstarter campaign is seeking funding to help defray travel and publication costs. Various contribution levels are available nabbing you shwag ranging from postcards and posters to a copy of the book (think of it as a pre-order). This book is being brought to you by the folks at Zona Tropical, a premier Costa Rican publishing company, known for it’s field guides and specialized local content. 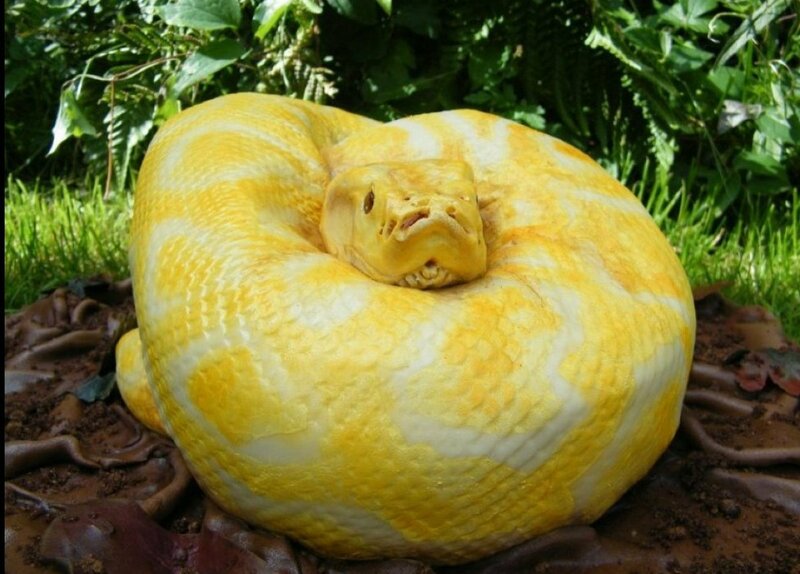 Alright, I realize that this is a Burmese python, but, at first glance, it looks an awful lot like an Eyelash Viper, which I’ve seen on trails in Cahuita, Arenal National Park, and Braulio Carillo. 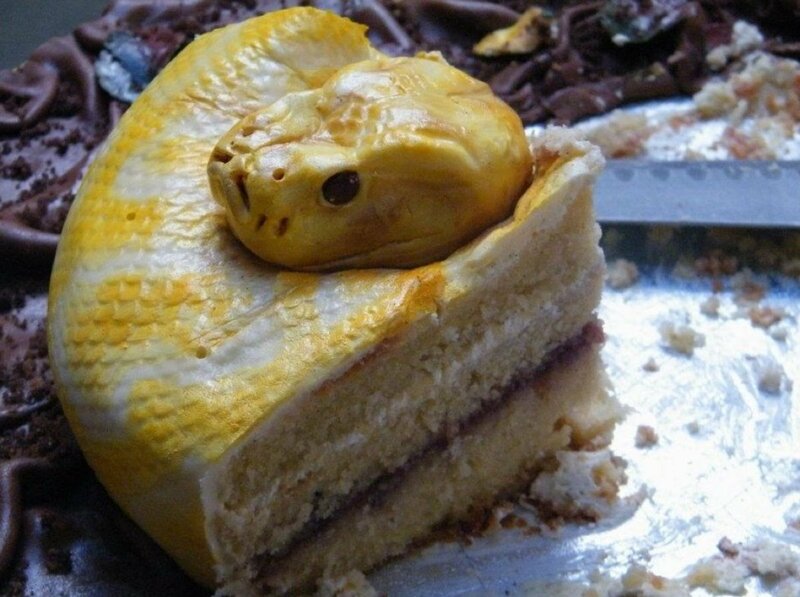 British baker Francesca Pitcher has created this amazingly lifelike snake cake. An outstanding work of pastry art.